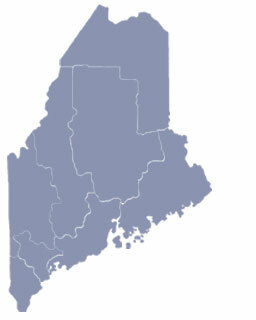 Fort Fairfield, Maine is the largest potato producing town in the entire United States and also serves as home of the annual Maine Potato Blossom Festival, County Bluegrass Festival and Gospel Music Festival. Fort Fairfield was built during the border disputes and was named after John Fairfield who was Governor of Maine from 1839 to 1843. Help us promote your Maine town by sharing your photos. To include your Maine business in MELiving, please contact us. To share any Fort Fairfield, Maine information with us, please contact us. Learn more about advertising in MELiving.